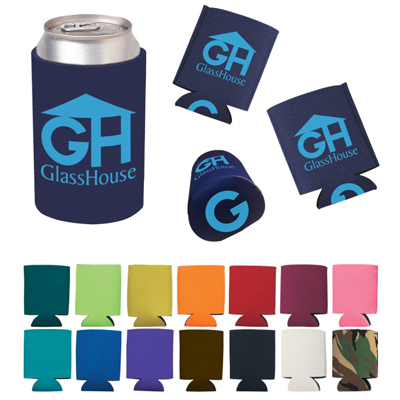 A traditional promotional product handout, the easy folding of the custom Kan-tastic Can Cooler (w/ 3-sided imprint) will help your next promotional event or trade show appearance a success for your brand name! 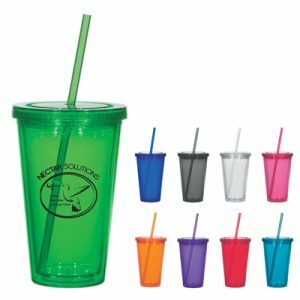 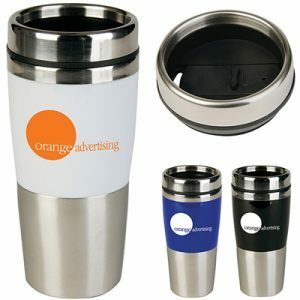 These can coolers are so portable that they even fit into an envelope, making them a great choice for mail out promotions. 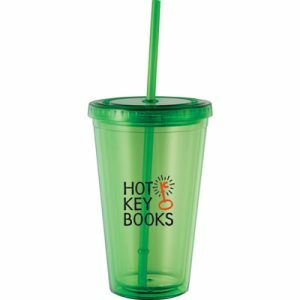 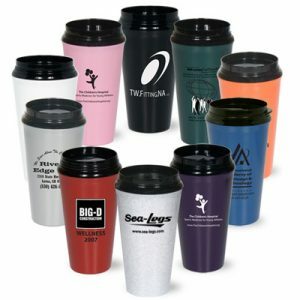 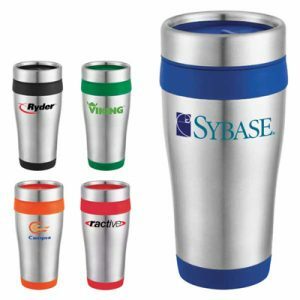 And remember, this Can Cooler features your imprint in 3 locations for the same low price (one-color imprint only).